Red Bull Las Vegas is teaming up with Sin City Cupcakes to create two new Red Bull inspired cupcakes. What a great idea for all the Red Bull parties! Unique Red Bull treats with your favorite alcohol infused into each one! The Red Bull Cherry Bomb is created from the idea of a cherry vodka and Red Bull cocktail. A little boost of sugar and energy is known to keep the party going! 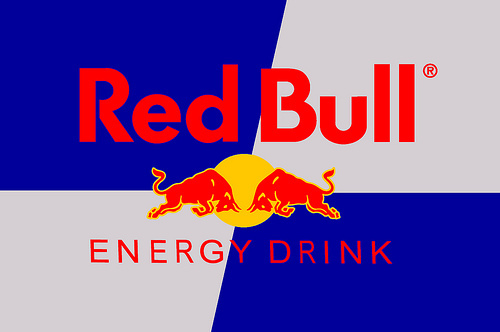 The Kicking Red Bull is created from the idea of a cocktail based off of Jaegermeister and Red Bull. This cupcake is sure to keep your wings kicking!! Be on the lookout for these two new Red Bull inspired cupcakes coming soon! And a big thank you to Rob from Red Bull Las Vegas for providing the Red Bull to keep Las Vegas kicking!